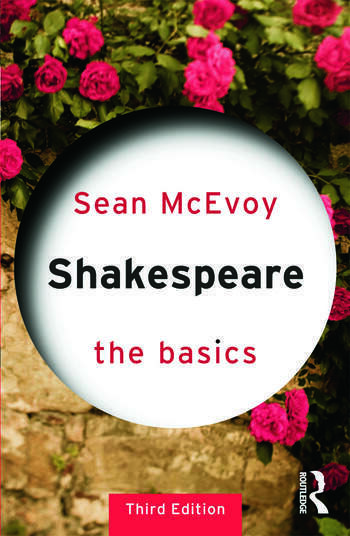 With fully updated further reading throughout and a wide range of case studies and examples, this text is essential reading for all those studying Shakespeare’s work. Sean McEvoy teaches English and Classical literature at Varndean Sixth Form College Brighton, where he also co-ordinates the International Baccalaureate Diploma Programme. He has taught at Cambridge and Sussex universities and has been a visiting lecturer on the Shakespeare MA course at Royal Holloway, University of London.